No, you don’t need glasses… unless you mean 3D glasses! 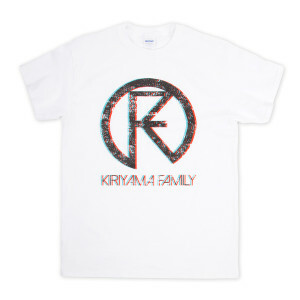 Our classic, Kiriyama Family 3D Logo T-Shirt. 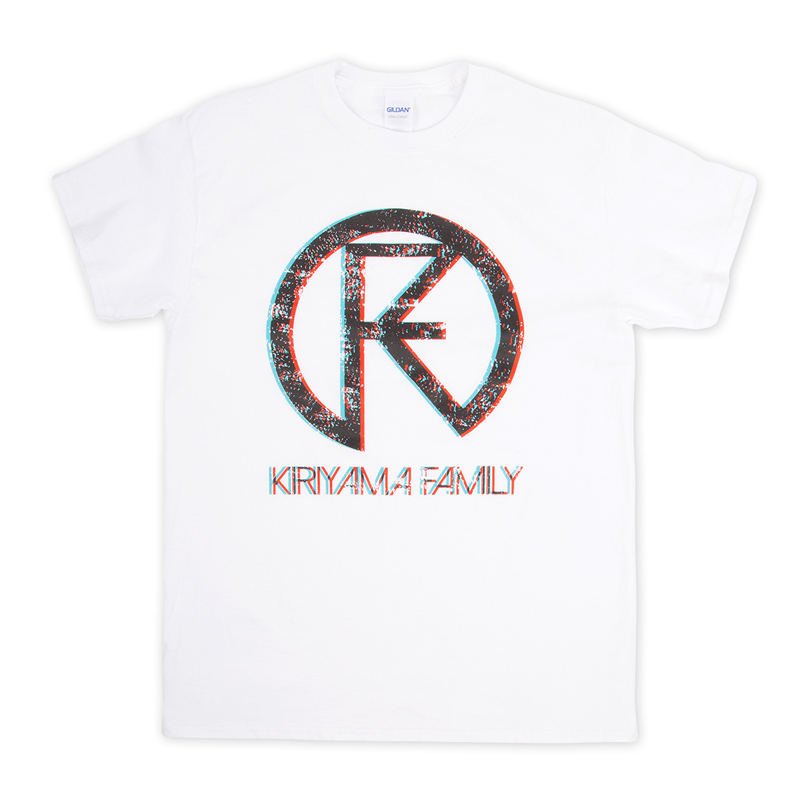 It will mess with your eyes and show your Family pride. 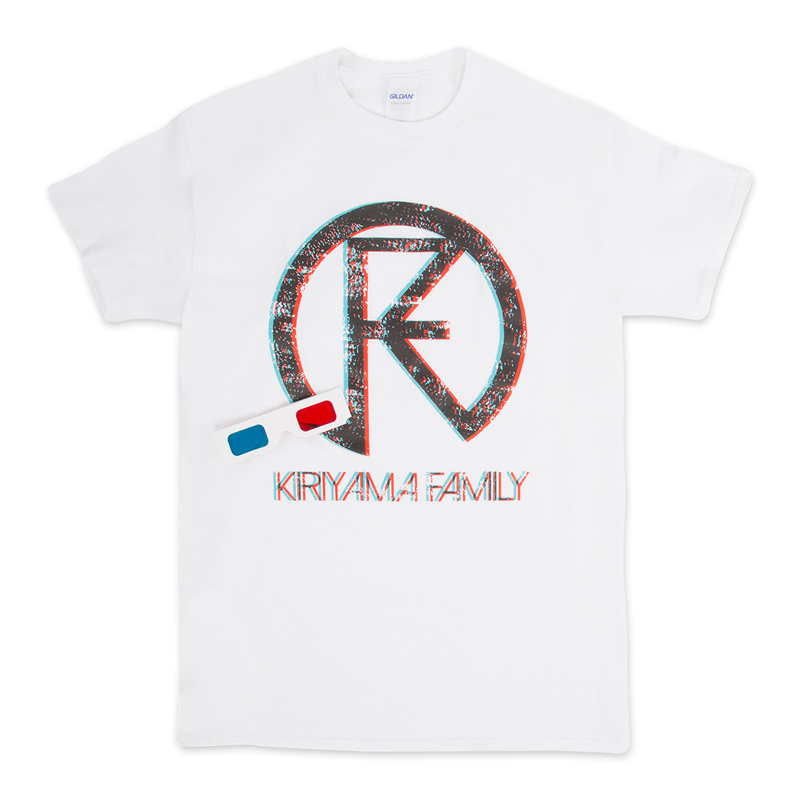 Comes with classic 3D glasses. Copyright © 2019 All Rights Reserved. 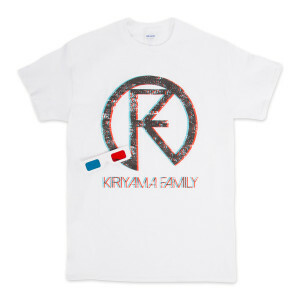 Musictoday II, LLC, is the seller of all Kiriyama Family merchandise and is solely responsible for all aspects of your purchase.